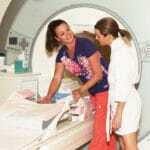 What is a Genius™ 3D MAMMOGRAPHY™ exam? 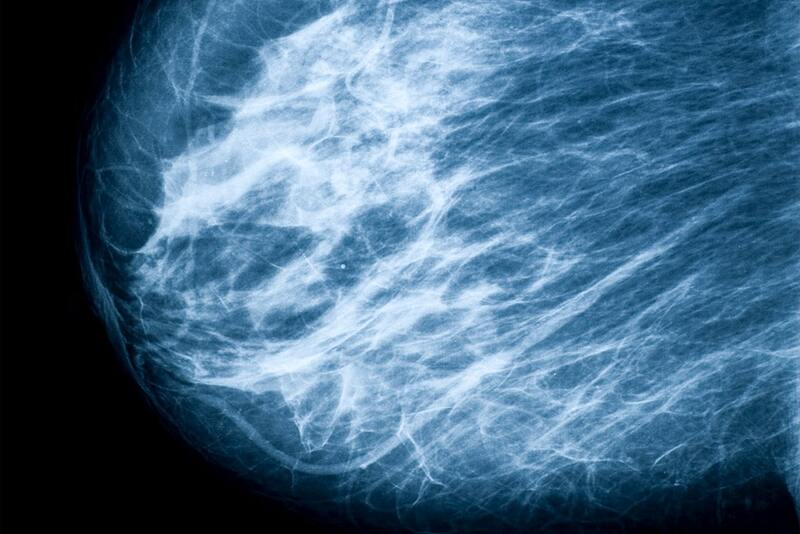 A more accurate way to screen for breast cancer. 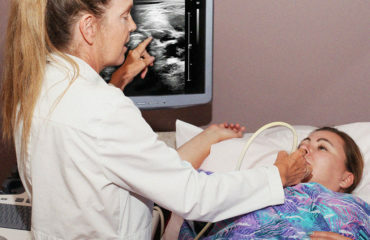 Conventional 2D mammograms provide doctors with a 2D image to evaluate the breast. 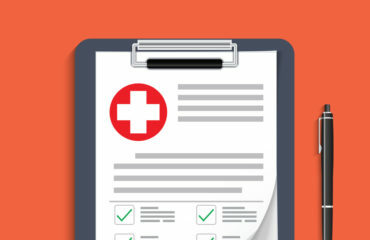 This can be limiting due to overlapping layers of tissue, which can sometimes produce unclear results, false alarms, or worse–cancer being missed. Genius exams deliver a series of detailed breast images, allowing your doctor to better evaluate your breasts layer by layer, and over 100 clinical studies support the benefits of this technology. Studies show that the Genius™ 3D Mammography™ exam has greater accuracy than 2D mammography for women across a variety of ages and breast densities. The Genius™ 3D Mammography™ exam is acquired on the Hologic® 3D Mammography™ system and consists of a 2D and 3D™ image set, where the 2D image can be either an acquired 2D image or a 2D image generated from the 3D™ image set. The Genius™ exam is only available on the Hologic® 3D Mammography™ system. 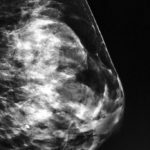 Greater accuracy means better breast cancer detection and a reduced chance of being called back for additional screenings, and that’s Genius. 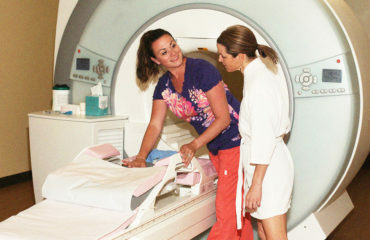 Why choose a Genius™ 3D MAMMOGRAPHY™ exam?